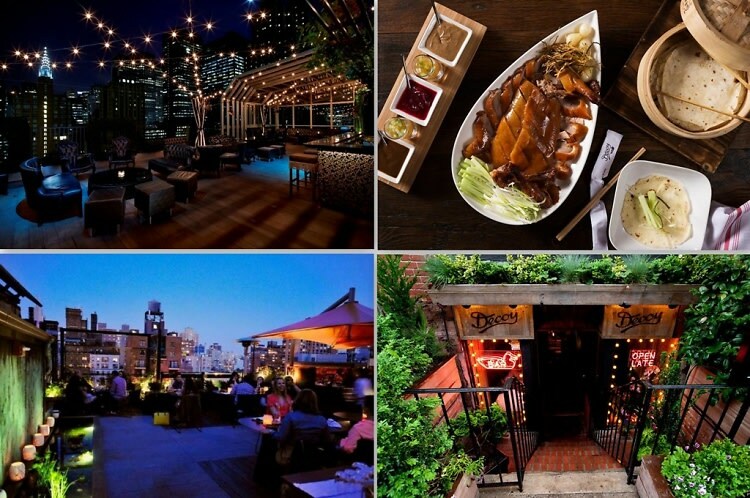 If your list of must-try restaurants is starting to dwindle, we've got some good news: there are a ton of great NYC restaurants to add to your summer list. Take this weekend as an opportunity to try out one of the city's trendiest spots with a hot date, and sweep them of their feet with your culinary expertise. From Bacchanal to Bar Primi, click through to learn more about the spots in our date night guide. Get your OpenTable apps ready, people!